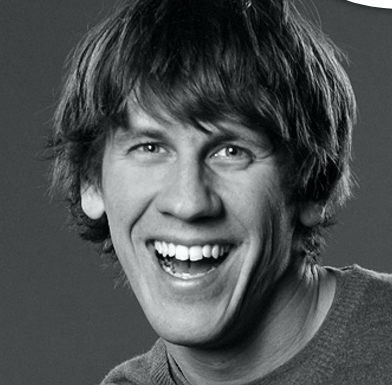 Dennis Crowley is the co-founder and Executive Chairman of Foursquare, the location intelligence company that powers products used by more than 50 million people every month across 100 countries. 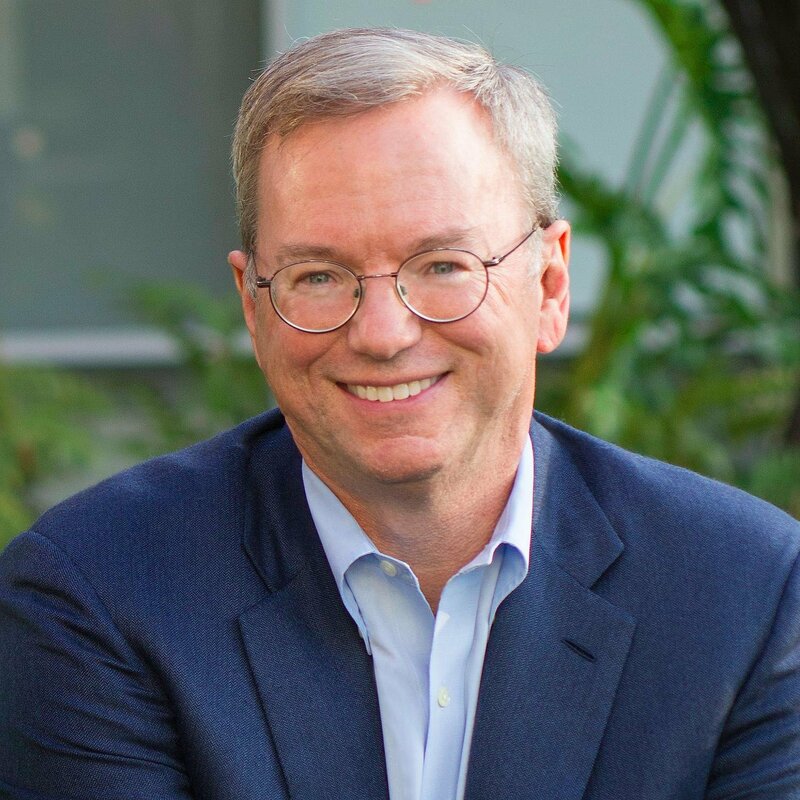 Previously, he founded Dodgeball, one of the first location-based mobile social services (acquired by Google in 2005) and helped to build early location-based games PacManhattan (2004) and ConQwest (2004). Dennis is also the Chairman of the Kingston Stockade Football Club, a semi-professional soccer team out of Hudson Valley, NY that competes in the 4th division of the US Soccer Pyramid. He has been named one of Fortune’s “40 Under 40” in 2010 and 2011. He is a member of Vanity Fair’s “New Establishment,” and was named to the MIT Technology Review “TR35” as one of the top 35 innovators in the world under the age of 35. He has also won the “Fast Money” bonus round on the TV game show Family Feud (2009). His work has appeared in The New York Times, The Wall Street Journal, Wired, Time Magazine, Newsweek, MTV, Slashdot and NBC. He is currently an Adjunct Professor at NYU’s Interactive Telecommunications Program (ITP). For availability and speaker fees, please contact Dennis Crowley ’s speaking agent at Chartwell here, or call +1 972 385 1021 for U.S. inquiries or +44 207 293 0864 for international inquiries.